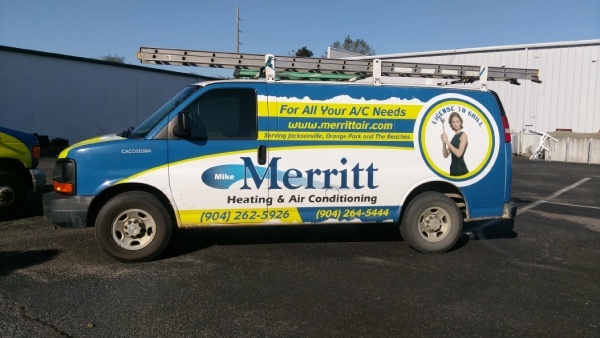 The objective of Mike Merritt Heating & Air Conditioning over the last 27 years has been and will continue to be, complete customer satisfaction. I take great pride in giving my customers a quality product at a reasonable price, therefore creating a customer for the future. 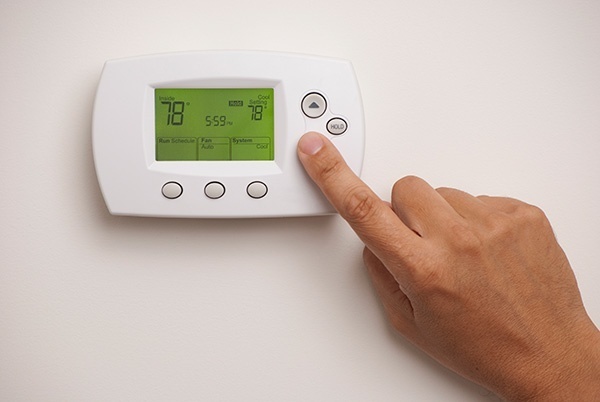 I offer high efficiency Carrier and Comfortmaker heating and cooling products. 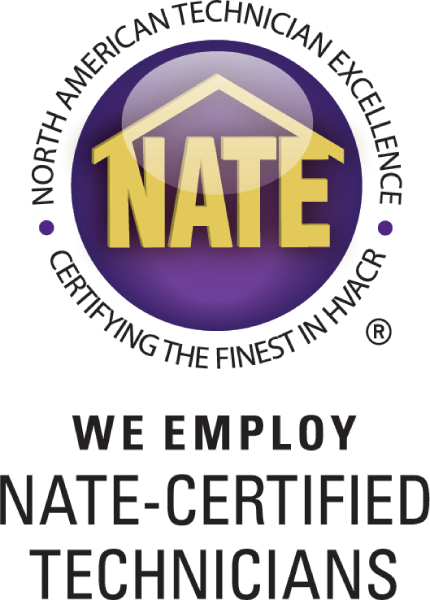 These products are second to none in customer satisfaction and reliability, and offer some of the best warranties in the industry.